Bonn, 5 December 2018 - The AEWA International Singles Species Action Plan for the Conservation of the Eurasian Curlew was published in 2015 and runs until 2025. On breeding grounds across northern Europe, research has identified the main drivers of population decline as low breeding success (through loss of nests and chicks to agricultural practices and predators) alongside the loss, fragmentation and degradation of breeding habitats. The impact of continuing hunting in France could pose a serious additional threat for declining breeding populations. Recent conservation highlights include many projects utilizing technology to improve our understanding of curlew migration routes, habitat use, and techniques to increase breeding success. 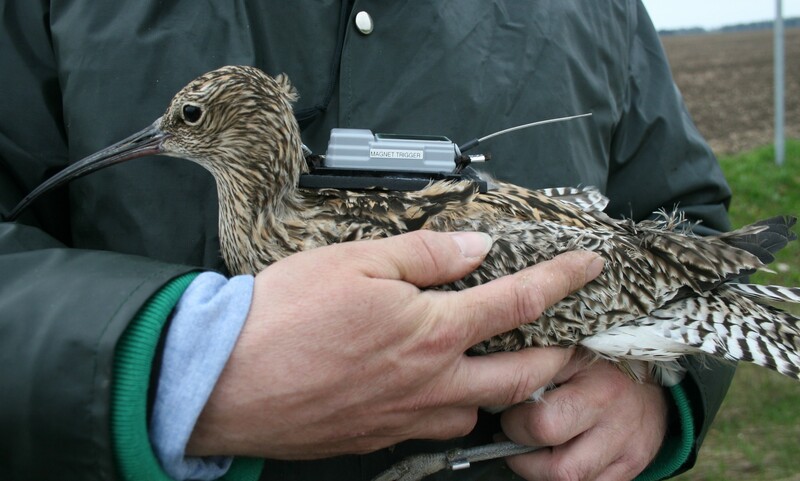 Satellite tags have been fitted to birds in Estonia, France, Germany, Poland and the Russian Federation to better understand migration connectivity between breeding and wintering areas. Meanwhile, GPS tags have been fitted to birds in Wales to better understand issues such as habitat selection, nocturnal foraging patterns and breeding territory size. And techniques to increase breeding success are being trialled in many countries. These include nest protection fences, head-starting1, habitat improvements and controlling certain predator species. These emergency measures are often being deployed in areas with extremely low breeding success and for populations suffering steep population declines - to stave off regional and national extinctions. 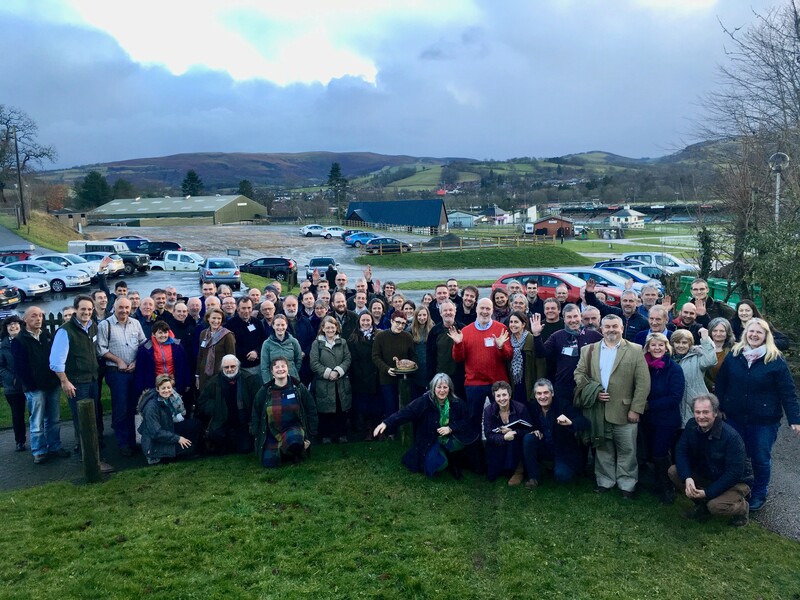 People coming together in the name of curlew conservation has also been a key feature of the last few years. 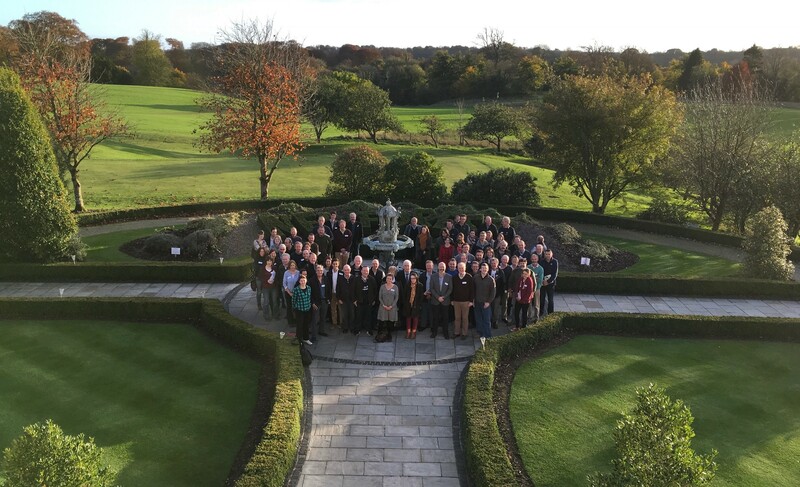 Several hundred people have attending workshops in the four countries of the UK and the Republic of Ireland and the International Wader Study Group conferences have increasingly brought curlew experts together to focus on conservation and research needs. 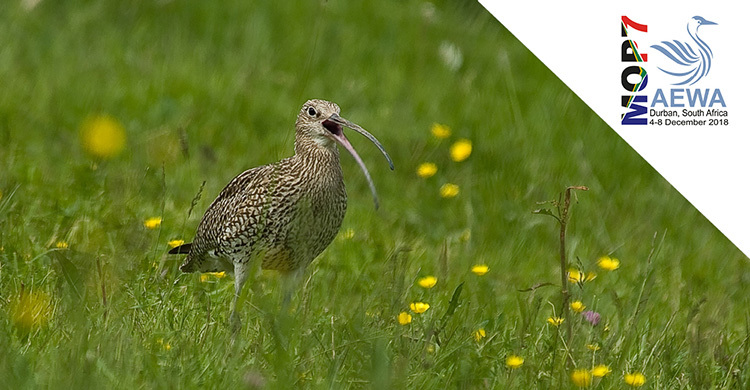 Mr. Brown mentioned also: “People and funding are critical to the future conservation prospects of the Eurasian Curlew. In recent years scientists, journalists, farmers, conservationists, poets, artists, civil servants, government and NGO staff have all been involved in various aspects of curlew research, conservation, policy formation and awareness raising. Recently the first AEWA International Working Group meeting took place, where delegates from the breeding range states Belgium, Denmark, Estonia, France, Germany, Ireland, the Netherlands, Norway, the Russian Federation, Sweden and the UK sat alongside representatives from global NGOs including Wetlands International, BirdLife International and FACE. A workplan for the next three years was the key output of the meeting. The International Working Group (IWG) is coordinated by a member of staff at RSPB (the UK BirdLife partner) and the IWG meeting was financially supported by the UK Department for Environment, Food and Rural Affairs (Defra) with additional support by the German Federal Ministry for the Environment, Nature Conservation and Nuclear Safety (BMU). There are three subspecies of Eurasian Curlew. The nominate N. a. arquata is the most numerous and breeds across northern Eurasia across to the Urals. It winters in western Europe and west Africa, and is listed on Table 1 in Column A, Category 4 of AEWA. The N. a. orientalis breeding range stretches from the Urals eastwards, across temperate latitudes of Siberia, extending just to the west of Lake Baikal. 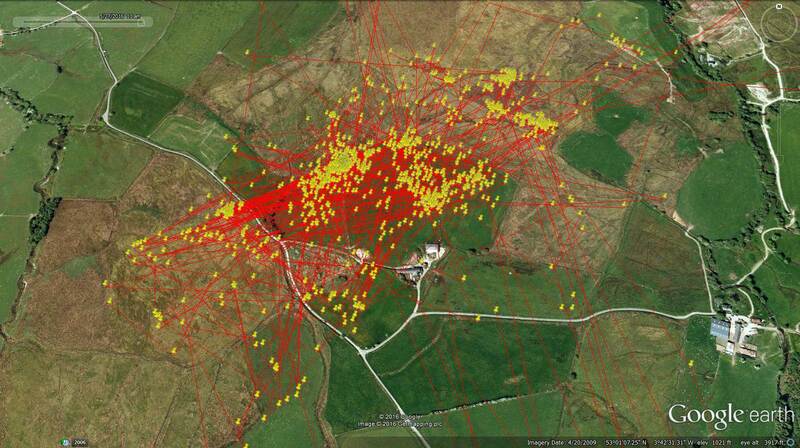 There appear to be three distinct migration routes amongst N. a. orientalis birds. It is listed on Table 1 in Column A, Category 3c of AEWA. Lastly, the rare N. a. suschkini is listed on Table 1 in Column A, Category 1c, and breeds on steppes to the south of the Urals in the Russian Federation and Kazakhstan and is thought to winter mainly in Africa – but little is known about this rare subspecies and most of the actions in the ISSAP relate to research. 1 Head-starting is a conservation technique to increase the breeding success of a population. The process involves collected eggs from the wild, bringing them inside and incubating them artificially, then the chicks are hand-reared, and then they are released back into the wild.